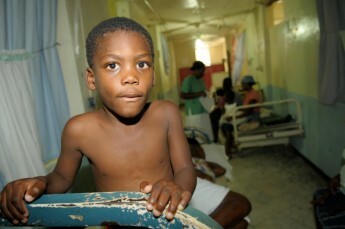 To say that the existing hospital on La Gonave, Haiti is inadequate is an understatement. Great news, we have had a reasoanable start to the Lemon Aid 100 Challenge and have 32 individuals (and one youth group)signed up for the Lemon Aid 100 Challenge. Only 68 to go. We urgently need your help to complete the new hospital. £60,000 matched funding has been offered and is available until the 1st of August 2013. We could do with your help. Thank you.